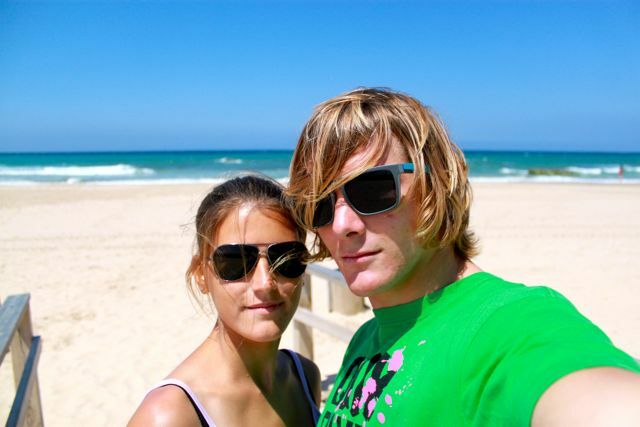 So the Pkra tourstop in Cabarete is over. It wasn’t an easy competition. 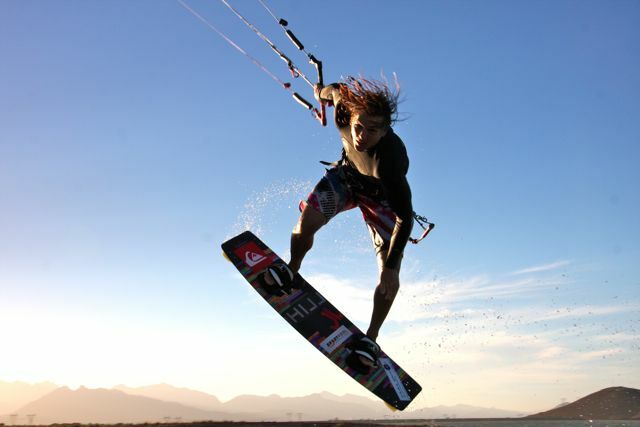 The wind was pretty light most of the time and the locals ripped it really hard. In the singles I could win against Bobo Corniel in the first round but in the second round I lost in a close decision against Tom Hebert from New Caledonia. In the doubles I could beat two local rider again but In the fight fort he 7th place against Jesse I struggled with the very light wind and lost. 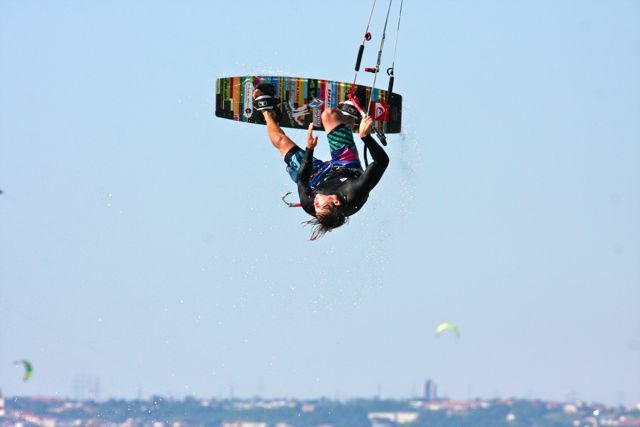 There was no way to go upwind on my 13 and then it gets really hard to preform good freestyle! So in the end I got a 9th place. Top ten again but for sure I want better results soon. After the comp the wind left and for 4 days I had to rest… Also I got foodpoisoned which wasn’t funny at all!!! On my last day I had a nice session at La Boca with Tom Hebert. After my journey home which took over a day I was happy to be back in Austria. The wind was waiting allready at the lake and on my first day home I had a sick day in Podersdorf with wind fort he 9 all day long. Next week I’m going to Morocco fort he next Pkra Tourstop. I’ll keep you up to date about whats happening there. 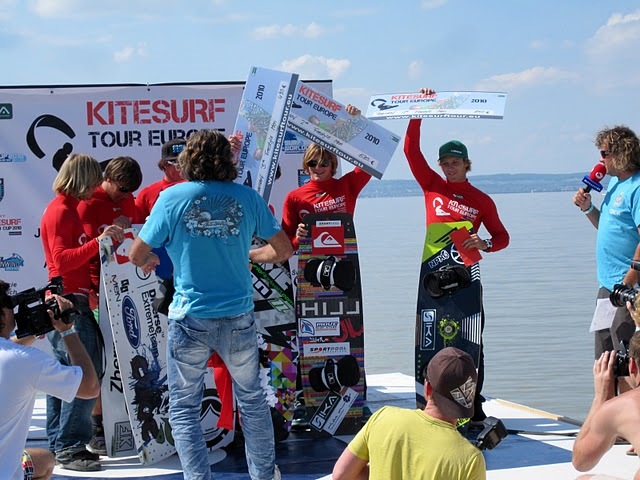 Last weekend we had the 1st stop of the Kitetoureurope at my homespot Podersdorf. I was super motivated and excited for this competion. The wind was perfect on the first day of the event and we ran the whole singleelemination on that day. I had some great heats and could beat good guys like Stefan Permien and Mario Rodwald. So I made it to the final in which I had to go against Alberto Rondina. I know that he is a really good rider so I gave everything to win this heat but in the end with a close 3:2 desicion he won the heat and the Final. Unfortunatly the wind was gone for the rest of the competition and so we chilled a lot in Podersdorf and could enjoy the awesome parties there. So with the 2nd place I’m very happy. To make it on the podium was my aim for this event and so I did. Now I’m at home for a while and hope for some wind. 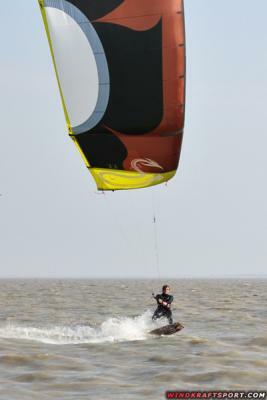 The last week I have been in Leucate for the 2nd tourstop of the Pkra Worldtour. Unfortunatly we had really bad luck with the wind this year. All the past years the Tramontana was blowing almost every contestday. But this year we had only one day with wind and so we could only do a singleelemination. In the first round I was up against Jessy Richman from Hawaii. He was doing great in the difficult conditions and I struggled with my quickrelease which opend during my heat and made me swim around in the competitionarea for about one and a half minute… Jesse won the heat. 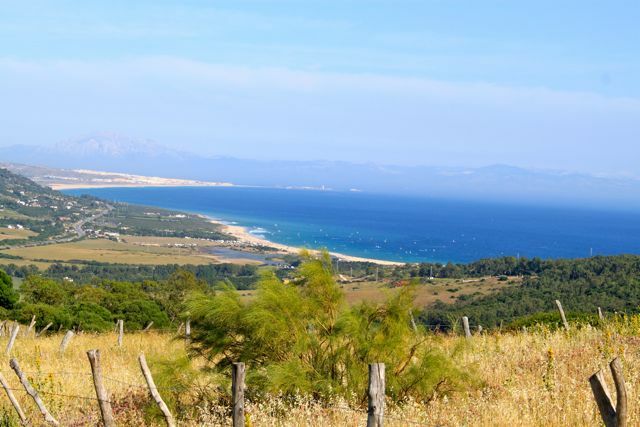 For the rest of the week everybody was waiting for the wind which never arrived in Leucate. 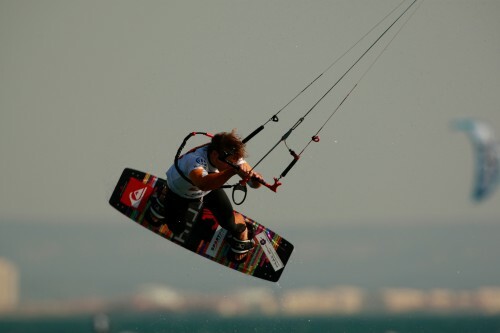 Now I’m back at home and hope for some good conditions on the lake Neusiedlersee to have fun and to train for the Kitetoureurope event which will be held at my homespot in beginning on 5th of May. 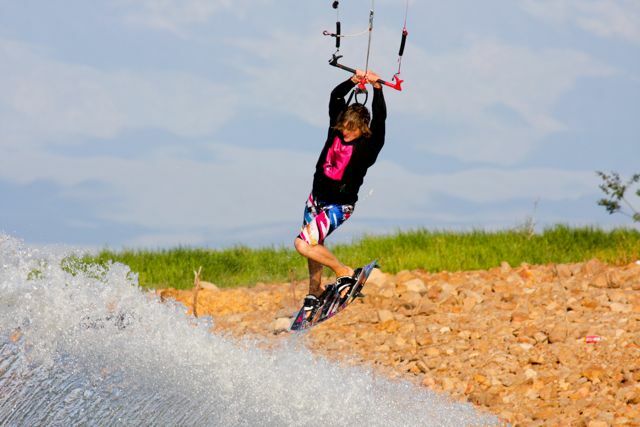 Spring kicks in at lake Neusiedlersee! Slowly its getting warmer in Austria. After my trip to Thailand, where it had up to 43 degrees it was kind of a shock being back home but fortunatly spring is coming and it gets warmer and warmer. 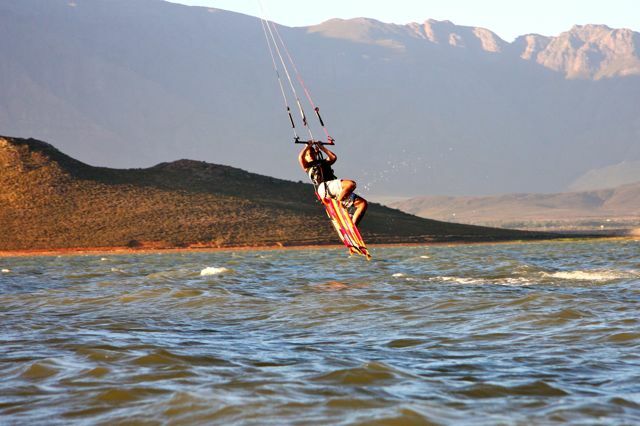 The last week I could train a lot on the lake with great conditions! 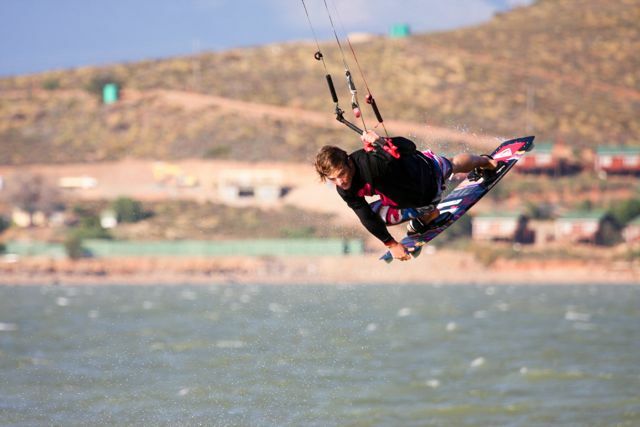 Wind from 18 to 35 knots, arround 20 degrees and sunshine most of the time. 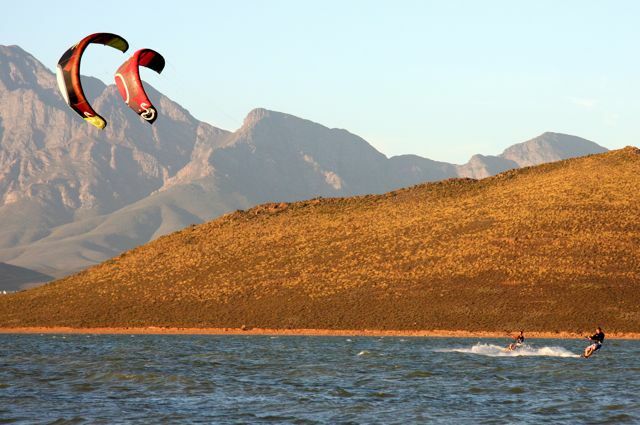 And what can I say… I just love it to be back on the lake. 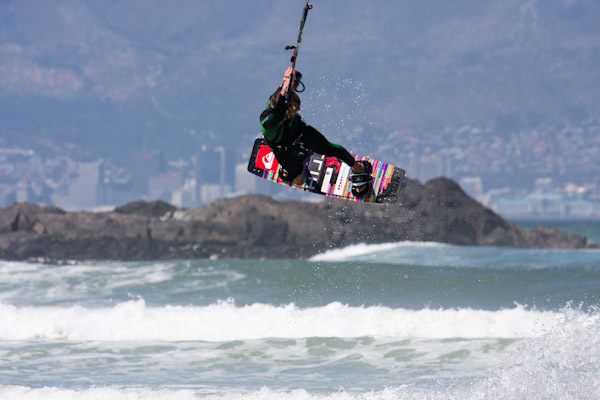 To kite with my girlfriend and my friends on my homespot is so amazing!!! Next week I’m going to France for the 2nd PKRA tourstop this year. For sure it will be super cold and super windy there. Like every year. .. The last four men still have to compete against each other and then we will go for the double-elemination. I hope I can improve a little bit there. I’m allready 4 days here in Hua Hin and I just love it. Its my first time in Thailand and its so impressive. The food, the people, the lifestyle and so on. I rented a sooter for my stay to do some sightseeing and to get around. The organizers did a great job on the beach and I think the event will be pretty big. With a big tribune for the spectators and lots of eating-places and so on. Today we have the registration and tomorrow the competition starts. So wish me luck and I’ll keep you up to date! Next week I will go to Thailand for the first PKRA worldtourstop in Hua Hin. I hope they have wind there and that we will have a good cometition there. I’ll keep you updated!!! Time is flying… I’m here in Southafrica for more than one week allready. 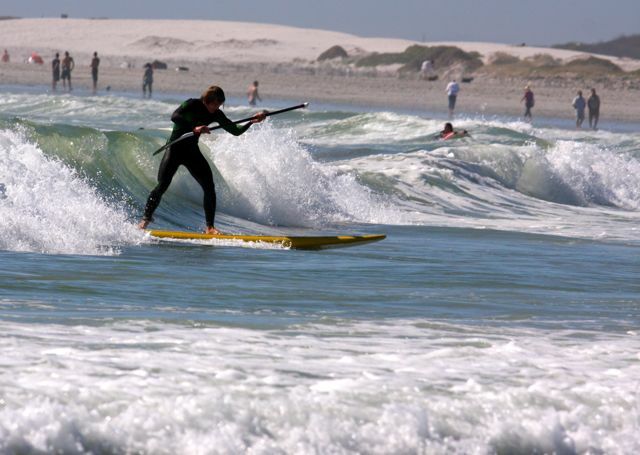 The wind was really good these days and I could also catch some awesome waves. So far the wind is not to strong and I was riding my Prima Donna 9 a lot. Training is running good and I am very happy so far. 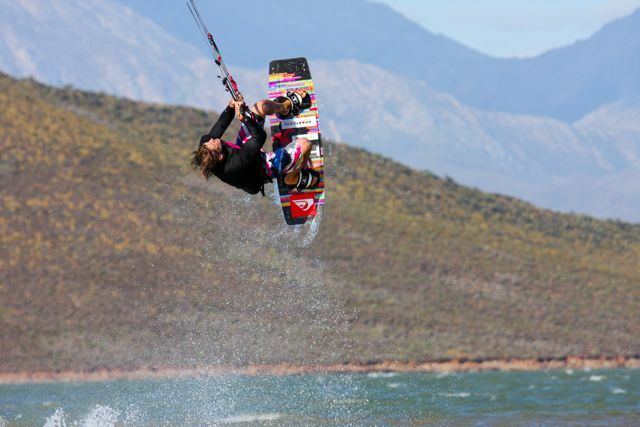 Yesterday I had an fantastic freestylesession with onshore wind at Sunsetbeach, the day bevor I was kiting at Shark’s Bay in Langebaan and two days ago I learnd to surf the wave frontside at Dolphinbeach. Was a hard lesson in the beginning but now it rocks to ride like this. Today I take a day off and try some paddelsurfing but for the following days my plan is to train hard and enjoy my stay here as good as possible. After being at home for christmas and new year I booked my flight to Capetown and finally made it down here two days ago. The first two days have been very exciting and succesfull. I had lots of wind and I kitet till my body told me to stop. 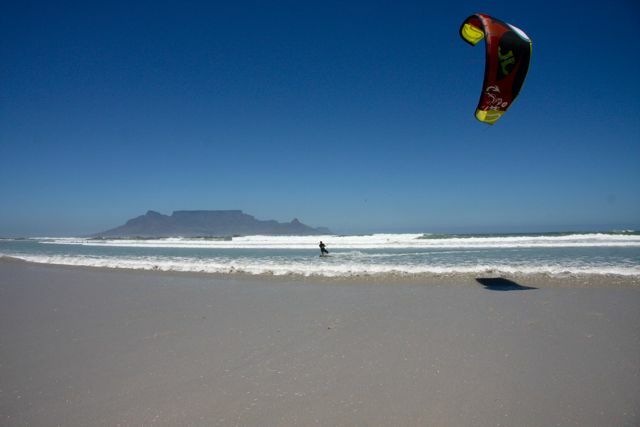 I hope I can train hard here in Southafrica and that the wind blows every day. I’ll keep you up to date whats going on down here.